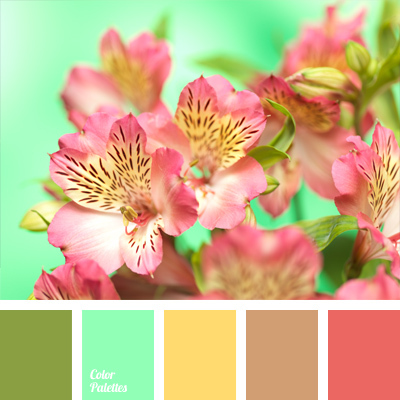 bright green color, brown-pink, color of greenery, color palette for spring, contrasting combination of colors, coral pink, mint color, mint green color, olive-green, warm yellow, yellow-green color. 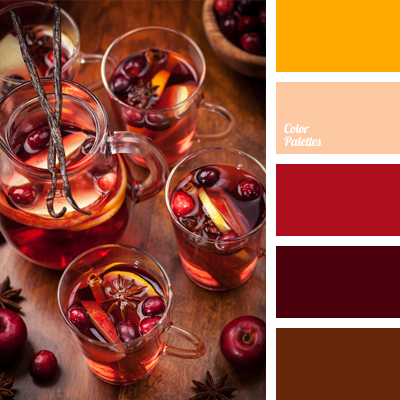 burgundy, burgundy and red, color of mulled wine, color of wine, contrasting combination of colors, honey, Orange Color Palettes, pale orange, red and yellow, rich red, sangria color, shades of red, warm color palette, warm yellow. 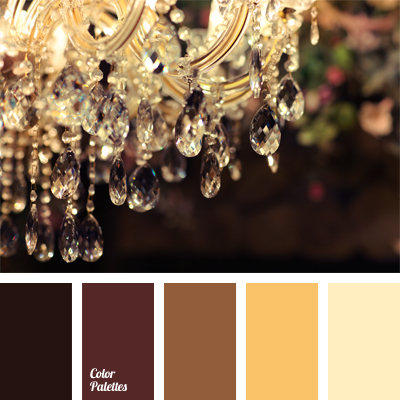 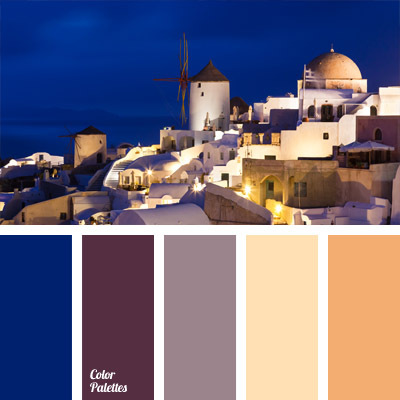 Brown Color Palettes, burgundy, color of figs, color of illumination, color of night, color of night city, color of sunset on Santorini, colors of night Santorini, dark-blue, gray-lilac, Greece palette, warm yellow, yellow and orange. 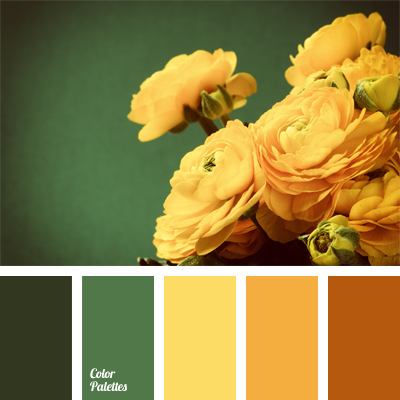 color combination, color selection, color solution, dark emerald green, emerald green, green, orange and green, red-yellow, shades of yellow, warm green, warm yellow, yellow-orange, yellow-orange shades. 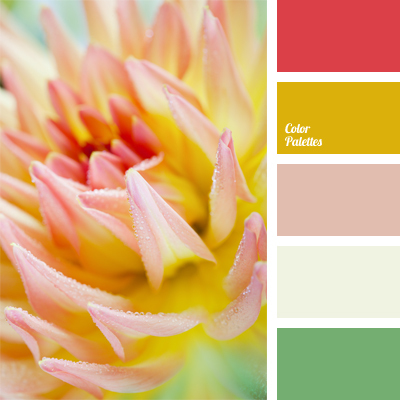 bright coral, bright yellow, color selection, color solution for wedding, colors for wedding, pale pink, palette for wedding decoration, pink and green, pinkish-orange, shades of pink, warm yellow. 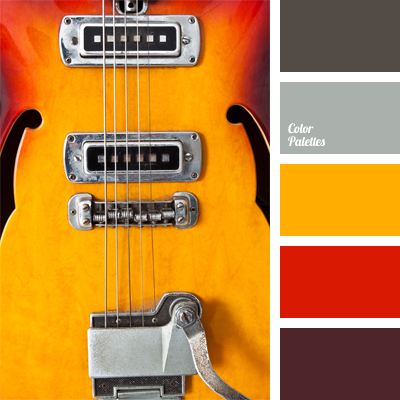 color matching, color of egg yolk, color of guitar, color of iron, color of silver, color solution, dark brown, dark gray, Red Color Palettes, shades of gray, silver and red, warm yellow, yellow and red, Yellow Color Palettes. 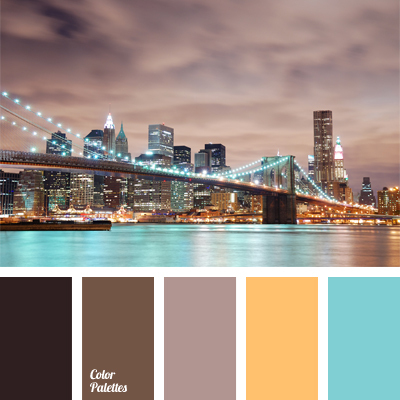 bright blue, color of lamp, color of lights, color of night city, color selection, colors of lights, delicate colors, gray-pink, grey and brown, neon lights color, purple-gray, shades of pink and brown, sunny yellow, warm yellow.